Mae Tao Clinic Needs Your Help! We are in the final days of a fundraising campaign to help the Mae Tao Clinic. Only a week to go! Please participate with your generous donations and by sharing this information with your friends who are compassionate and caring people. 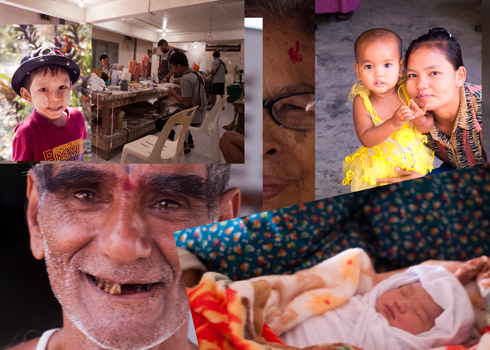 Located in Mae Sot Thailand, right on the border with Burma (Myanmar), the Mae Tao clinic serves between 300 and 500 Burmese migrants every day. These people flock to the clinic for medical care that they cannot receive elsewhere on either side of the border. Chiang Mai International Rotary Club (CMIRC) and Estes Valley Sunrise Rotary Club (EVSRC) (USA) are raising money to help finance Mae Tao Clinic’s new Waste Water Management System. (Below please see the article “Mae Tao Clinic Update”). We are raising the money through a Rotary Foundation Global Grant. Rotarians will immediately understand the choice of this mechanism. (See GG1634691). For those of you not familiar with Rotary, the global grant allows us to leverage the credibility and the power of Rotary. For example Rotary District 5440 (USA) has pledged to match the 1st $10,000 USD raised by EVSRC and we are asking The Rotary Foundation to match all the funds raised, including the $10,000 match from Rotary District 5440. Our total goal is $47,000. Rotarian, Jerry Nelson is running a crowd funding campaign. All proceeds go to this grant as well. You can donate at https://www.youcaring.com/manage-fundraiser.aspx?frid=448721 This campaign will end on 18 November. Thanks to the generous donation of ฿50,000 ($1,368 USD) from the Chiang Mai Expats Club and the generosity of many individuals CMIRC has pledged $4,500! $3,500 will be transferred to EVSRC for inclusion in the grant. $1,000 will be sent directly to the Rotary Foundation. EVSRC has raised $6,000 from within their own resources and has pledged another $500. In these last days we still need to raise more money and we need to do it quickly. The fund raising campaign ends on 18 November! Will you help? If you are in Thailand contact Jerry Nelson, CMIRC at secretary@cmirotary.org or 089-556-4293. All funds will be given to CMIRC where it will be included in the the club's contribution. If you are not in Thailand you may donate at https://www.youcaring.com/mae-tao-clinic-448721. 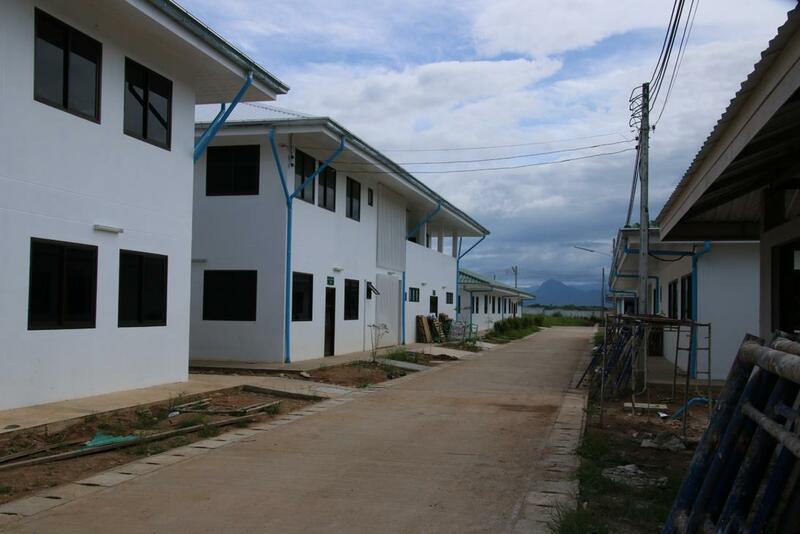 Mae Tao Clinic is in the last stages of completing construction on their new campus. The new campus is badly needed for many reasons such as capacity, cost, health and flooding at the old campus. Many major donors have chosen to put their money inside Burma (Myanmar) making fundraising especially difficult, despite the fact that most Burmese are wary of returning home. The waste water management system is absolutely critical. Its cost is 4.7 million Thai baht, the first 3 million was donated by a private donor leaving a shortfall of 1.7 million baht or $47,000 USD. Please help us finish this one! New Campus is well under Way! The patients are ready, but the clinic needs your support!